Trip #69 – Tough times at Somerset’s finest. 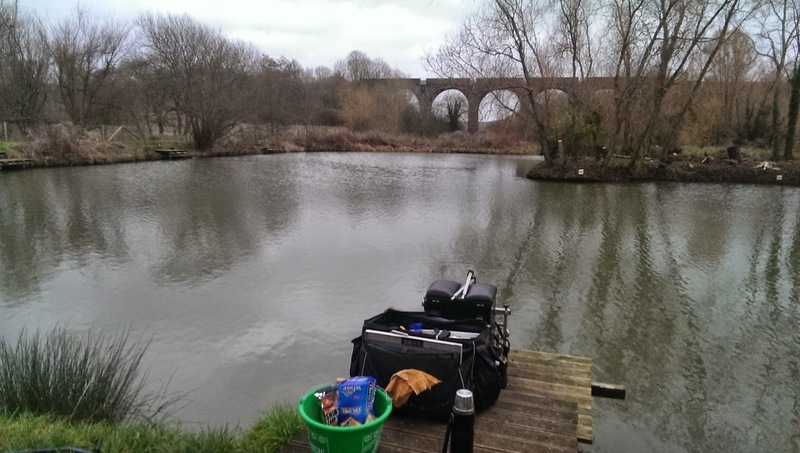 This was going to be my first coarse fishing outing of 2015. To be honest it was a tossup between going Pike fishing on one of the local(ish) drains or going for a bit of a confidence boost on a commercial. In Somerset I am spoilt for choice for quality venues, The Viaduct, Summerhayes, Trinity, Land’s End and Sedges – a lot of which I am yet to fish! I mentally flipped a coin and decided to fish a commercial. Aiming to get up and head for a new venue was my original intention, but not stirring from bed until 8, meant my initial choice of Sedges or Summerhayes was cast aside for a trip to the Viaduct, where I arrived just after half 9. My last trip to this venue was fantastic with F1’s and Carp popping up on every put in, so I was hoping for the same. With a match on Campbell and 4 pegs taken out of Cary I chose the Match Lake (again) and opted for peg 45, hoping the fish were in the feeding mood! Match top 3 – Matrix 8 Elastic – 0.3g Float – 0.10 Reflo straight through to a B911 size 18. Power top 2 – Matrix 10 Elastic – 0.3g Float – 0.11 Reflo straight through to a B911 size 16. 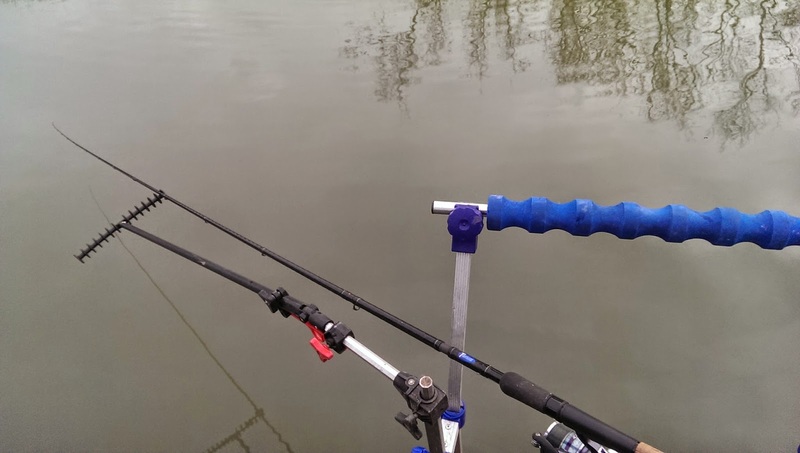 11ft Feeder rod – 1/3oz bomb – 0.11 Reflo hooklength – B911 size 16. I contemplated setting up the waggler, but time was ticking on and I didn’t fancy the additional faff. The temperature had dropped slightly in the hour that I had been setting up, so after plumbing up and deciding to start at dead depth a shipped out without feeding. 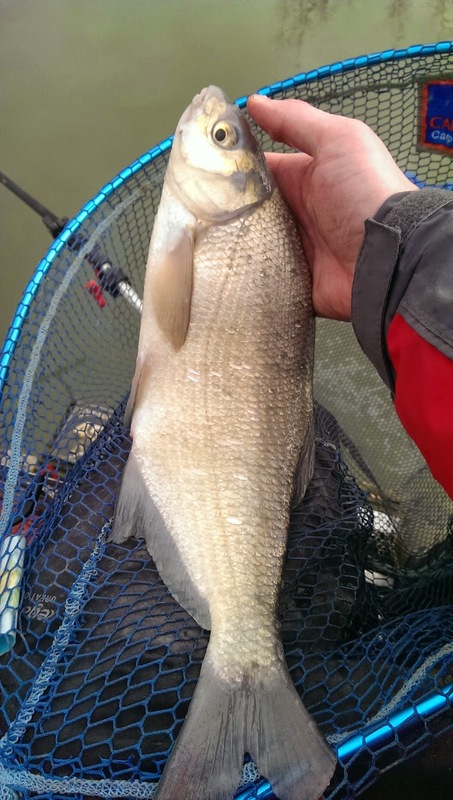 I did drop in 2 cups of dead and live maggots to each margin, hoping to pull the perch in later on. There was a few minutes waiting before the float registered the first indication, only a slight dip but the float slowly moved off to the right. 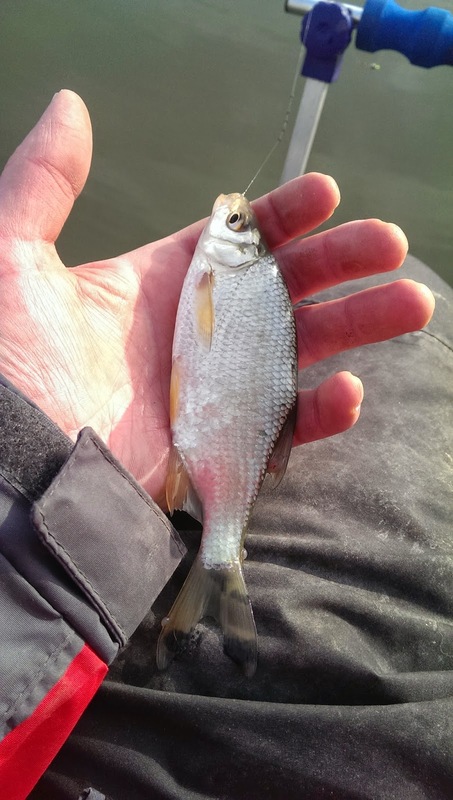 First coarse fish of 2015 was a tiny blade of a roach, this was quickly followed by a tiny skimmer! I thought I was in for a busy morning, but after the initial 2 fish I had to wait 5 minutes+ before getting another bite. After a bit of lifting and dropping, working the bait the float registered another bite. Another roach. The fish seemed to be taking the bait on the drop, which was surprising as the water was ruddy freezing! I adjusted my shotting pattern and soon the bites became more frequent, though I was having trouble hitting them. Switching between punched bread, maggot and caster seemed to keep the fish interested, although using bread the bites did take longer to register. Switching to a “on the drop” pattern definitely worked, and I was getting bites very frequently now but nothing of any size. 2 hours in and I decided to go for broke, potting in 2 cups of maggots and casters. I went down the left hand edge and varied the bait, but didn’t have a sniff! I left the swim settle a bit longer and went out on the straight lead to the island. The initial rap round on dead maggots left me thinking I had missed a trick. Sadly, I missed the fish and recast hoping for a repeat, but that bite was a false dawn. Swapping between punched bread, dead maggots, caster and worm, the only thing I had to show for my efforts was a blade of a roach, no longer than my finger. I shipped the pole back out and on the first drop in I managed a nice skimmer and the biggest fish of the day. 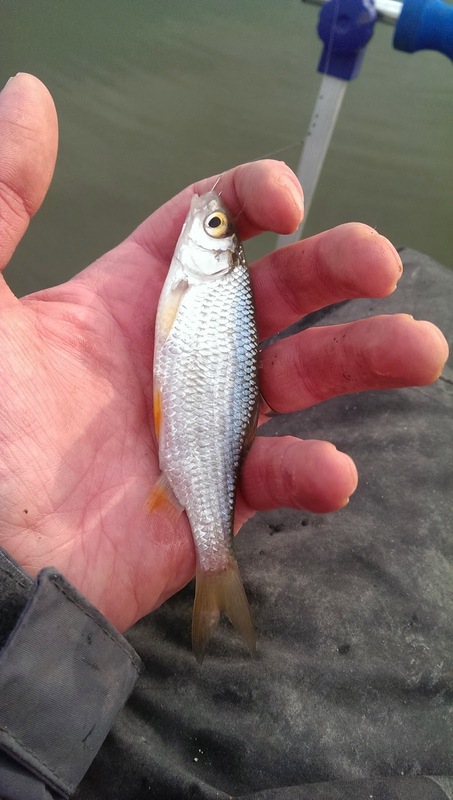 I would like to say I’d found a shoal, but the next put it was met with a tiny roach, followed by a greedy perch. The angler to my left was catching the occasional F1 on the waggler and kept switching between that and his pole line. There was another angler to my right, but I couldn’t see how he was getting on. With over half the session done I switched to the right hand margin and had to bully my rig in between some rushes. Fortunately I was instantly repaid with a positive bite and chunky perch. I popped the cap on my Frenzee soft pot and shipped back out. The dribble of maggots seemed to keep the fish interested and I was soon having my most productive session of the day. 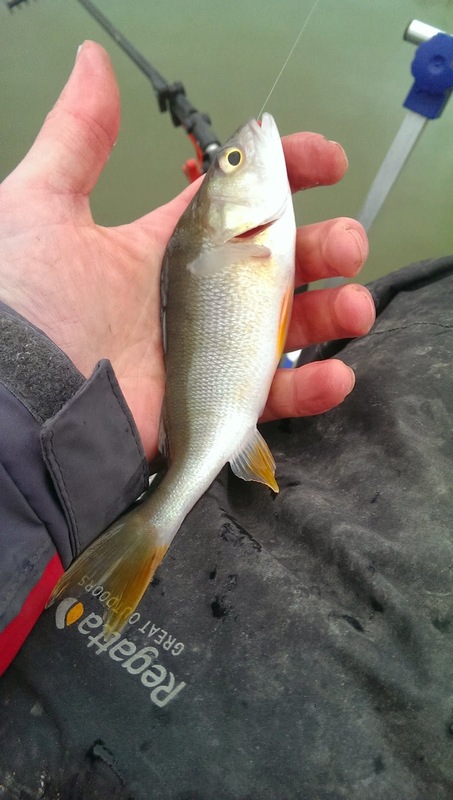 These fish were chunky little buggers, ranging from 3-4 ounces up to 3/4 of lb. When the swim would quieten off, a few more dead maggots or some chopped worm would bring the swim back to life. I fished the margin swim for the last 2 hours and called it a day around half 3. I managed a double figure bag, (the bream definitely helped) but all in all it was a tough day. 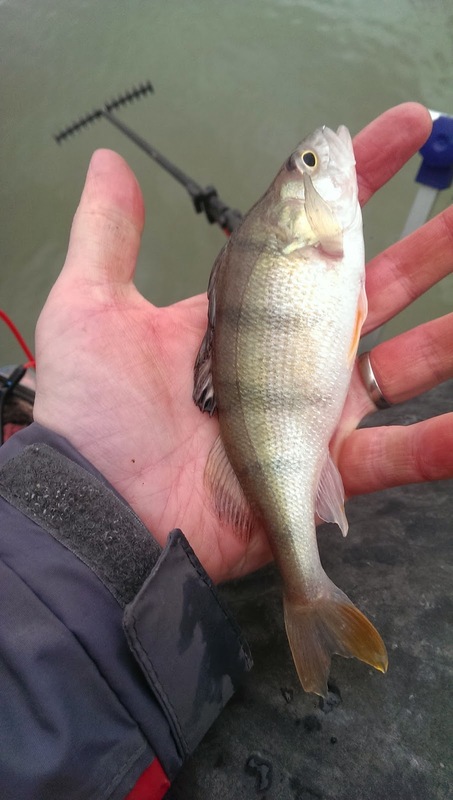 Good size Perch, and plenty of them! After packing up I started talking to the angler to my right, he had struggled too with a few f1’s and a string of tiny roach. He switched down to a 0.2 float which meant he had more positive bites but admitted he struggled to connect, and struck out of a few better fish. All in all it was a struggle for everyone. I got to the car just as the match on Campbell was finishing up and overheard that 73lb won, a huge weight considering the difficulties other seemed to be having. Maybe Campbell Lake is just that full of fish? I think next time I venture back to the Viaduct I’ll give a different lake a whirl. With so many to choose from and when the fish are back on the feed any angler would be spoilt for choice. For a rating please see my previous post here. Trip #10 – None Go Bye Farm – Top Lake – Fish to the features or your feet! Next story How to attach elastic to an elastic connector.